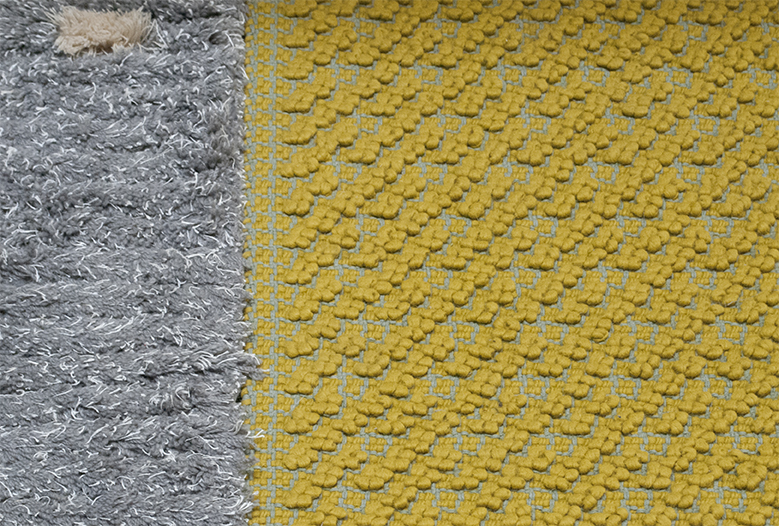 Cocoon brings unexpected dimension to the classic woven rug - by way of a layered and tactile woollen landscape with soft knots which are accentuated by a generous border. 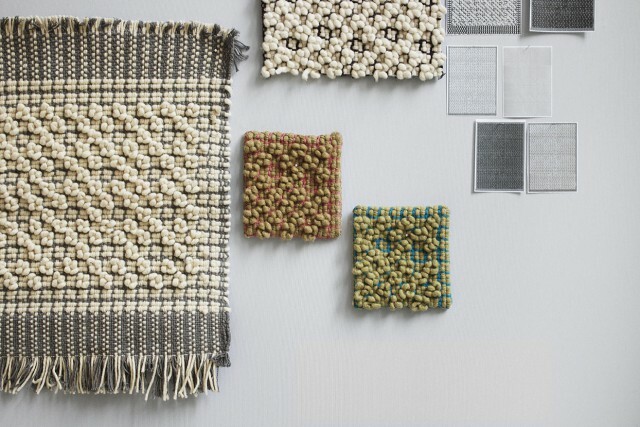 Long, pure wool yarn has been spun from two colours in either statement contrast or calmer tone-on-tone combinations. 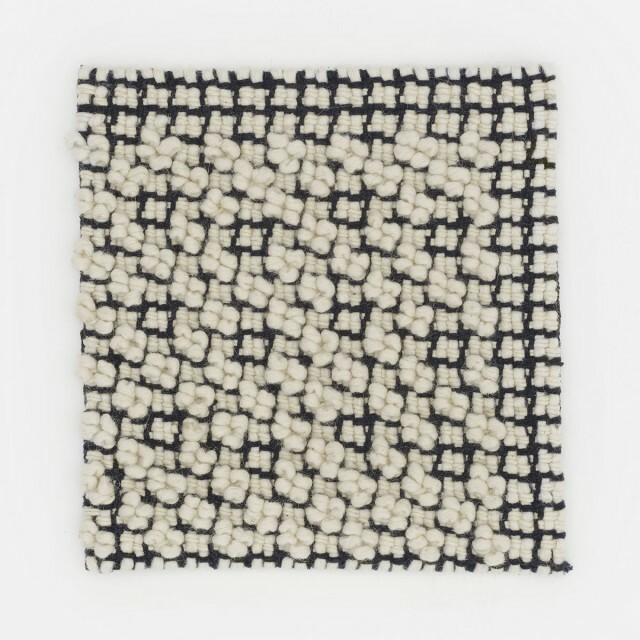 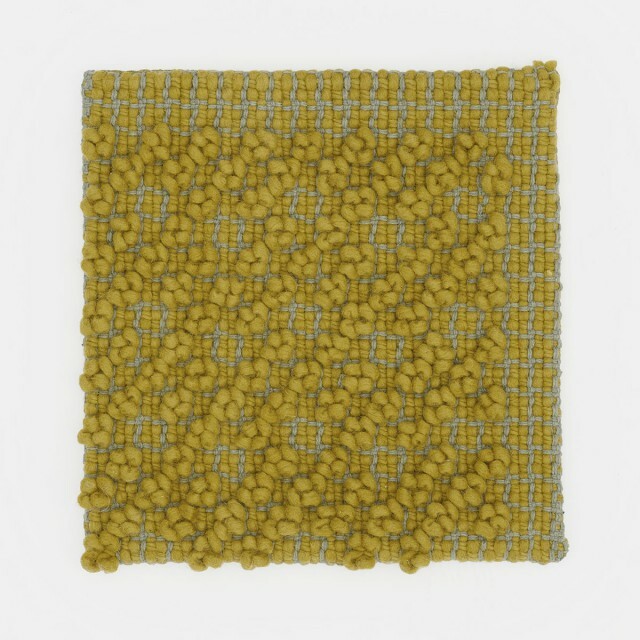 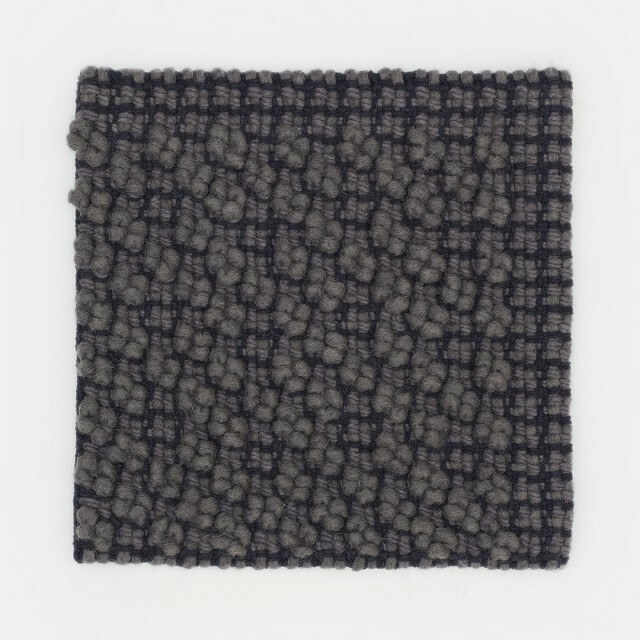 It is then felted for a smooth and comfortable texture before being knotted into irregular clusters.